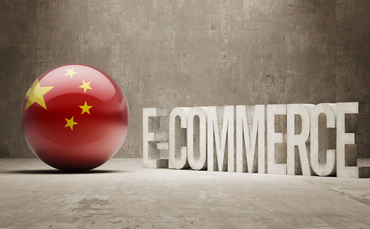 Now is the moment to e-commerce foreign firms which want to expand their business to China. China has enabled foreign investors to fully own e-commerce companies in Shanghai’s free trade zone. 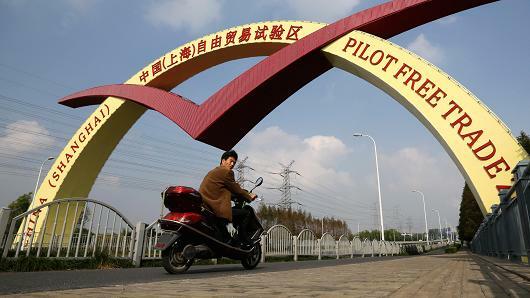 Chinese government has announced it will allow foreign-owned e-commerce companies to develop their business in the Shanghai Free Trade Zone as part of a pilot program. However the foreign companies will face hard competition against local e-commerce giants such as JD.com and Alibaba. As reported by the news agency Xinhua, telecommunication authorities in Shanghai will be in charge to oversee the regulation and supervision of foreign players. Also, according to Xinhua, the Shanghai Free Trade Zone will expand to include the city’s commercial and financial center Lujiazui, as well as Jinqiao and Zhangjiang districts. The Free Trade Zone was launched in September 2013 by the Chinese goverment. Nowadays, this zone is hosting more than 12,000 companies, including 1,677 foreign-funded businesses. This reform also benefits Chinese players who want to expand their e-commerce business to other markets outside of China such as US and Europe. Now, those markets will allow a greater access to Chinese companies. Before this deal, foreign companies which desired to expand their e-commerce business to the Chinese market had to establish a joint venture with a local partner to operate their business and they were only allowed to have a maximum of 55 percent stake. A partnership between foreign and local investors was stipulated by the Chinese government as a requirement for foreign companies in order to develop their business in China in many segments such as e-commerce and cloud computing between many others. Foreign investors on their own in China? However, Chinese authorities have been allowing foreign investors develop their own business without local partners in order to boost the local economy. 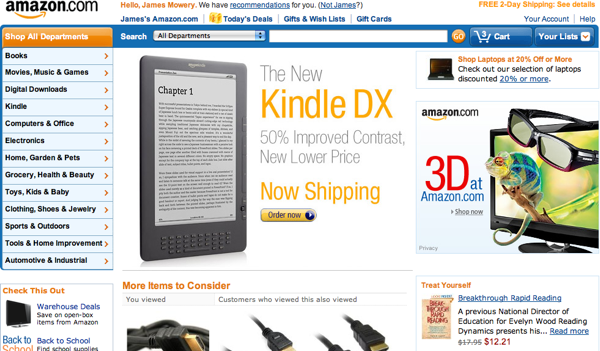 Nonetheless, it is a fierce market to foreign players such as Amazon and Ebay. For instance, Amazon has an insignificant presence in the Chinese market while Ebay has left the market after investing millions of dollars. China has become world’s largest e-commerce market. Nowadays, the e-commerce sites are booming in the Asian giant and increasingly more shoppers are willing to purchase products via online. 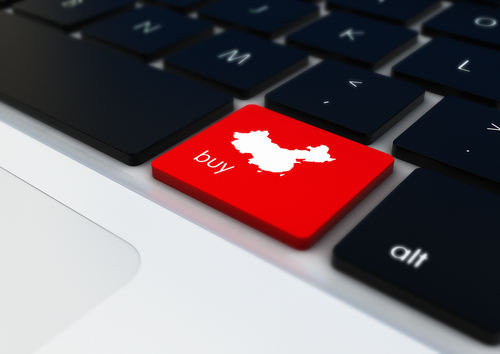 Over the past two years, the popularity of e-commerce cross-border platforms is increasing among Chinese online shoppers to purchase international items. The price, authenticity and scarcity are the main factors that motivate Chinese online consumers to buy products on e-commerce foreign platforms. Due to the VAT taxes, many products such as cosmetics or high-end goods are more expensive in China than overseas. As well, the vast number of fake products in the Chinese market drives Chinese online consumers to purchase on foreign sites. As conclusion, the Shanghai Free Trade Zone is a big chance to overseas companies to enter in the Chinese market and take advantage of it. However they have to find their place on the market by seeking where the Chinese giants are weak. Nonetheless, in order to catch the attention of Chinese online consumers, those companies have to focus their efforts in develop efficient digital marketing strategies. Otherwise, it will be very difficult have success on the Chinese market. If you are interested to improve your presence in China and therefore your revenue, don’t hesitate to contact us.